Exhaust gas recirculation (EGR) valves play a vital role on most modern engines, helping to reduce emissions. However they can be prone to clogging and eventual failure. Rough idling, knocking and erratic engine performance can all be symptoms of a faulty EGR valve. 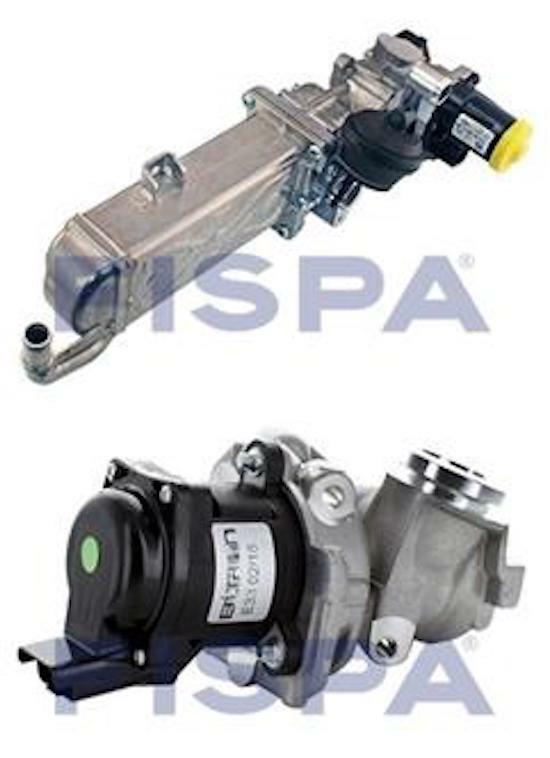 Auto Diesel Electric’s Fispa range of EGR valves offer excellent coverage, quality and value. For popular VW Group 1.6 & 2.0 TDI engines as used in Skoda and VW models. For popular 1.6 HDI engines as used in Citroen, Ford, Mini and Peugeot models.